Relations between Germany, France and Turkey have been strictly bilateral for a long time, with varying intensity, styles and areas of cooperation. The European perspective that is now part of these relations has introduced a three-way dynamic. 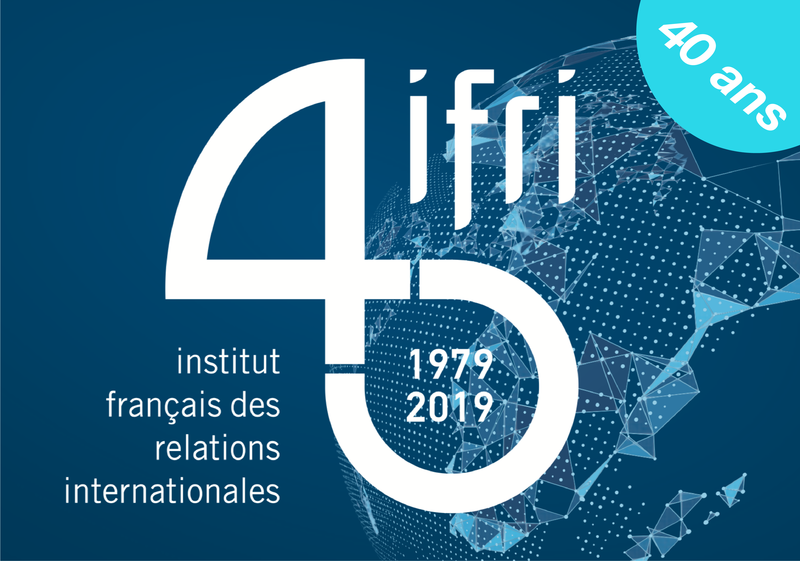 Report written by Séverine Neervoort, Intern, Ifri Brussels. The Mediterranean: the French's Coming Back? 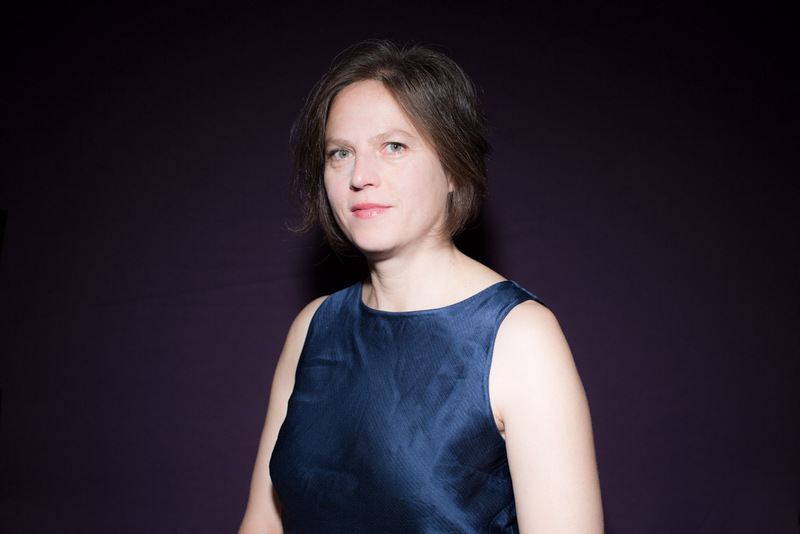 Dorothée Schmid in Confluences Méditerranée no. 63, Autumn 2007.